warovski crystal. Earrings drop 5cm (1.9") including the silver fish hook. 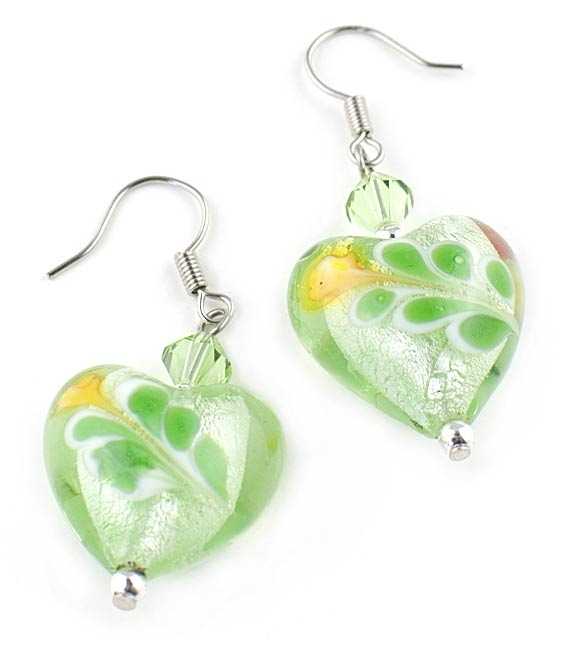 A sweet pair of earrings easy to wear all day and can also make a wonderful gift. Drop: 5cm / 1.9 "